Bruce Feldman, of FOX Sports and Sports Illustrated, will be in attendance for his first Apple Cup on Saturday night at Husky Stadium, and he helps break down the matchup. Also: Mike Leach's future in Pullman and Chip Kelly's potential return to the Pac-12. Bruce Feldman, a college football reporter for FOX Sports and Sports Illustrated, will be in attendance for his first Apple Cup on Saturday night at Husky Stadium, and he helps break down the matchup. He also discusses Mike Leach’s future in Pullman and Chip Kelly’s potential interest in a return to the Pac-12. 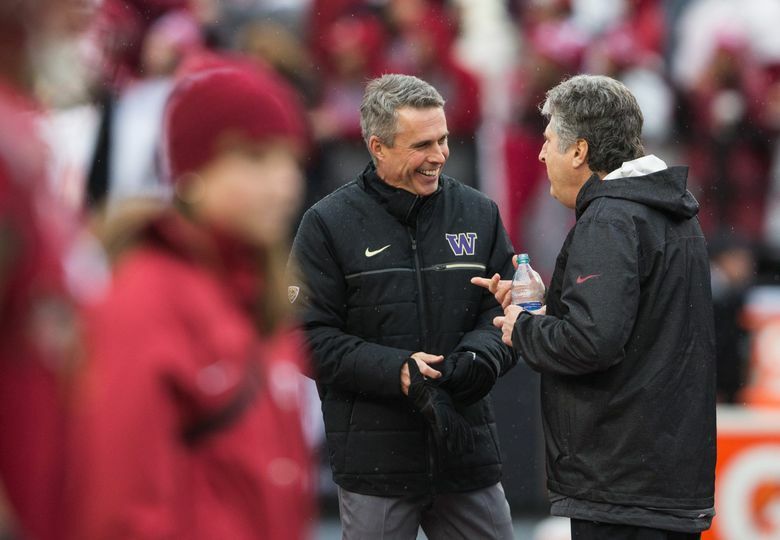 There’s also a conversation with UW co-defensive coordinator Jimmy Lake on the return of redshirt freshman cornerback Byron Murphy and why Luke Falk is even better this season at WSU. And Stefanie Loh, The Times’ WSU beat writer, joins the podcast to preview Saturday’s game.